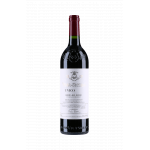 Vega Sicilia elaborates this 2002 Vega Sicilia Único ($484.70), a red wine from the region of Ribera del Duero produced with tinto fino, tempranillo, merlot and cabernet sauvignon from the 2002 vintage and comes with an alcohol content of 13%. 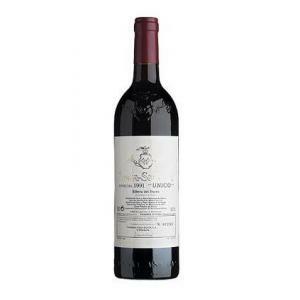 The 2002 Vega Sicilia Único is the ideal red to combine with foie and game. 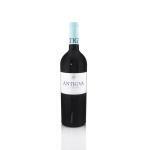 4 of 5 points is the average score of this red according to Uvinum users while experts give the following evaluation: robert parker: 96, wine spectator: 93 and peñín: 95. 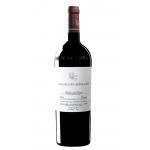 Vega Sicilia Único 2002 is an elegant wine that everyone should try at least once in life. 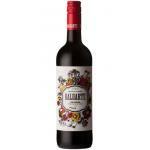 This wine comes from the oldest vineyards of the property, who spend a great care and dedication. A safe value. - View: Vega Sicilia Único 2002 is cherry red color, with a garnet rim. From very high and clear coat. 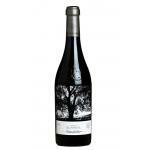 - Nose: Complex, deep and evocative aromas of black fruit, very interesting sense of sweet spices and herbs. High aromatic power. 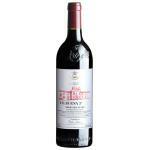 - Taste: Ample, sweet, enveloping, excellent balance and good acidity. With noble tannins and a finish of great intensity, very persistent. A wine with a great life ahead. AGING: 2 months in wooden vats, 22 months in new oak barrels, 28 months in oak and 24 months in used wooden vats large capacity. DEVELOPMENT: A wine with a careful preparation, which seduces with its elegance, simplicity and quality. A real myth that all good wine lover should try at least once in their life. WINE PAIRING: Meats, cheeses, meats, foie. 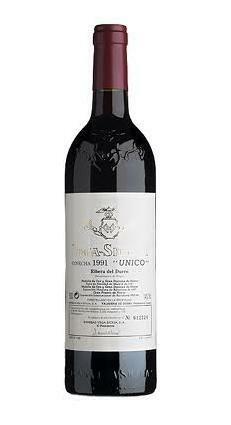 Having skipped over releasing a 2001 due to frost damage, the 2002 Unico is a result of a severe selection as attested by the label which shows that just 42,932 bottles were produced instead of 108,536 in 2000. It has an incredibly intense nose, much more linear and focused than the more flamboyant 2000, with scents of dark cherry, creme de cassis and a touch of honey and melted dark chocolate. 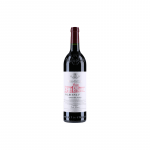 The palate is medium-bodied with a slight grainy texture on the entry, a hint of cooked meat inflecting the layers of toasty dark berry fruit. It is very harmonious and perhaps at this juncture, edgier and grittier than the millennial Unico. 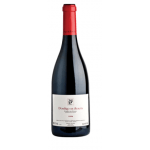 It is less opulent and more structured than the 2000, but is a more cerebral wine. It is the international reference when speaking of a Spanish wine, so it is the most historic house in international wine auctions. 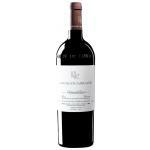 If you want to buy 2002 Vega Sicilia Único, at Uvinum you will find the best prices for Ribera del Duero red wine. You can buy it at Uvinum, comfortable from your couch and with all the guarantees. We bring you the largest catalog of more than 59.000 products which makes us the leading marketplace for wine, beer, and spirits in Europe thanks to more than 38.000 customers who shop at Uvinum.